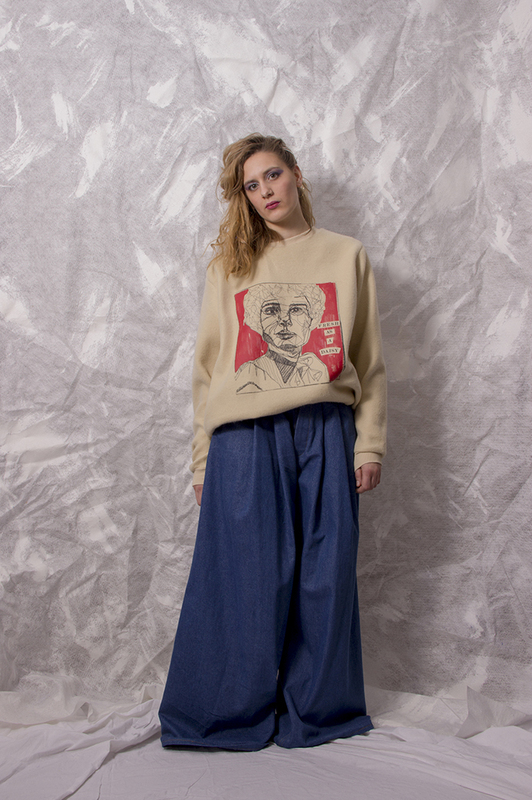 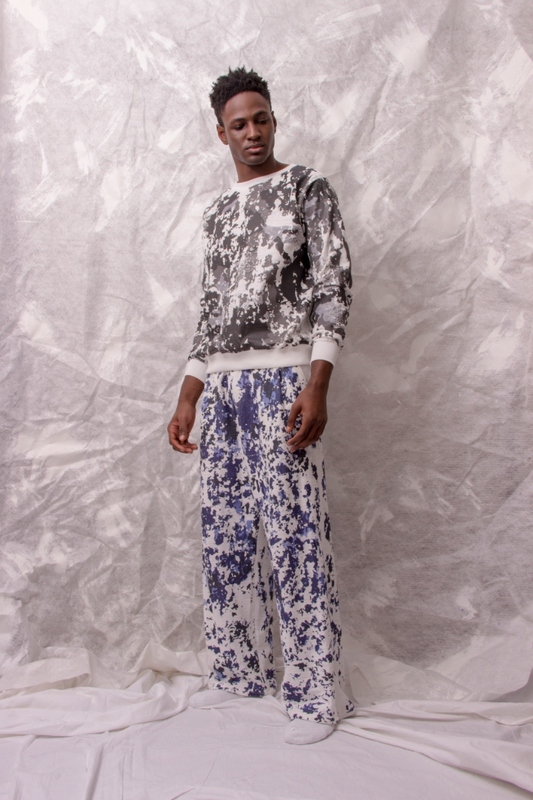 Trashy Boy” is the name of the newest collection from Ka Wa Key. 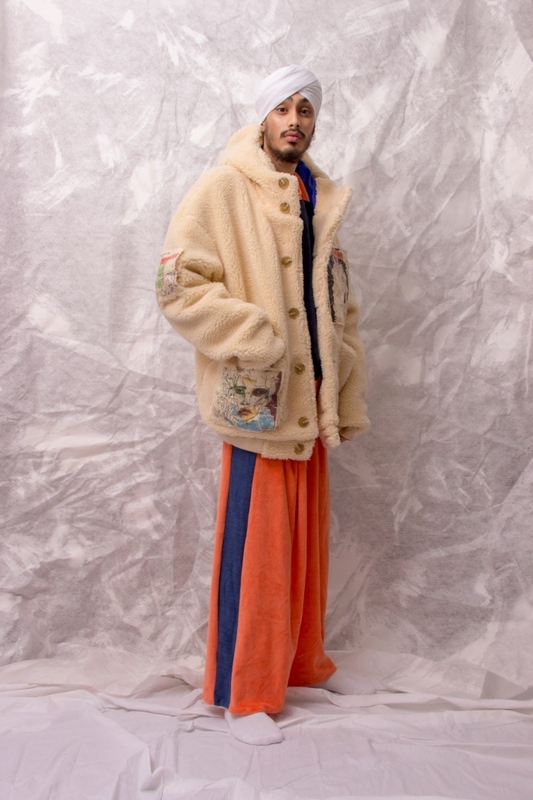 Founded by former YDC finalists Key Chow and Jarno Leppanen, KA WA KEY’s works explore the relationship between masculinity and Asian male identity in a dreamy, whimsical way. 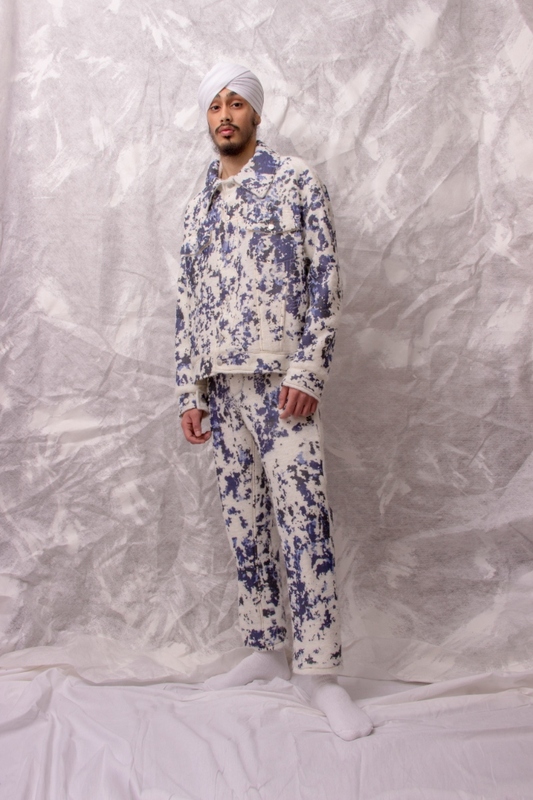 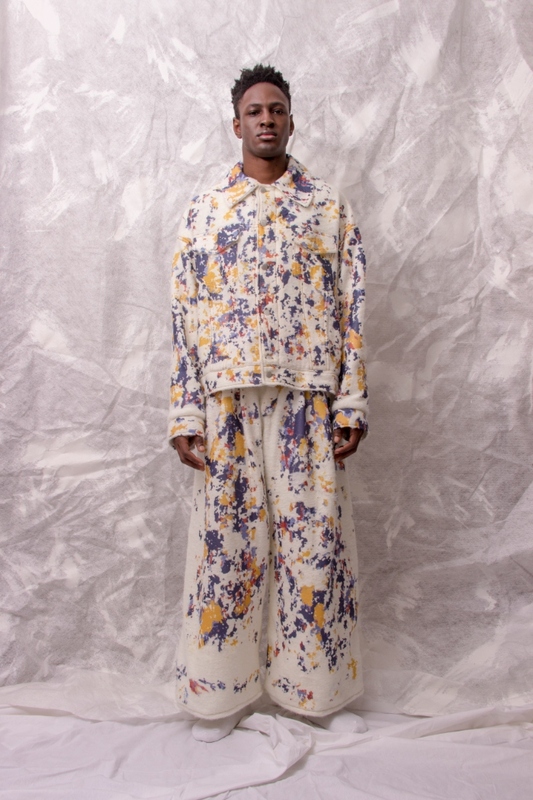 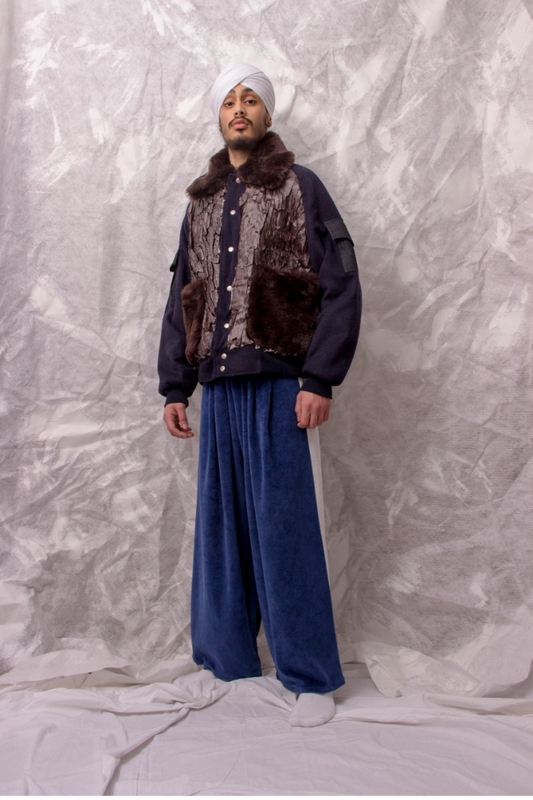 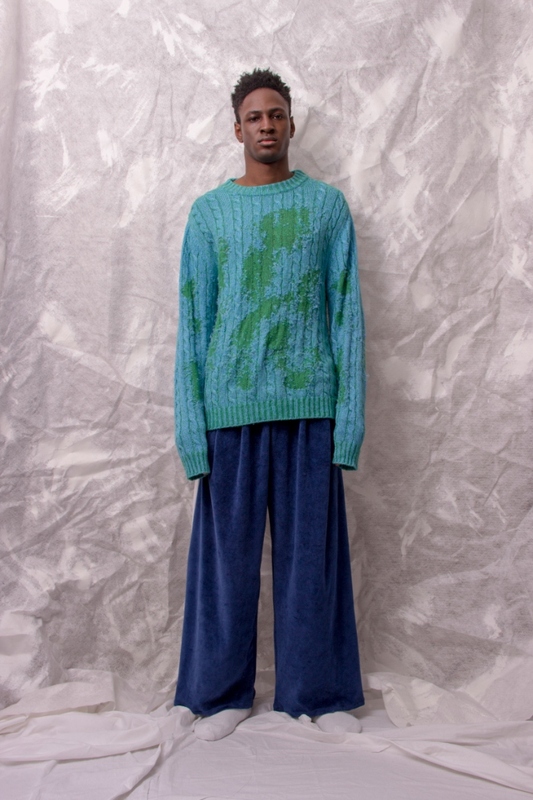 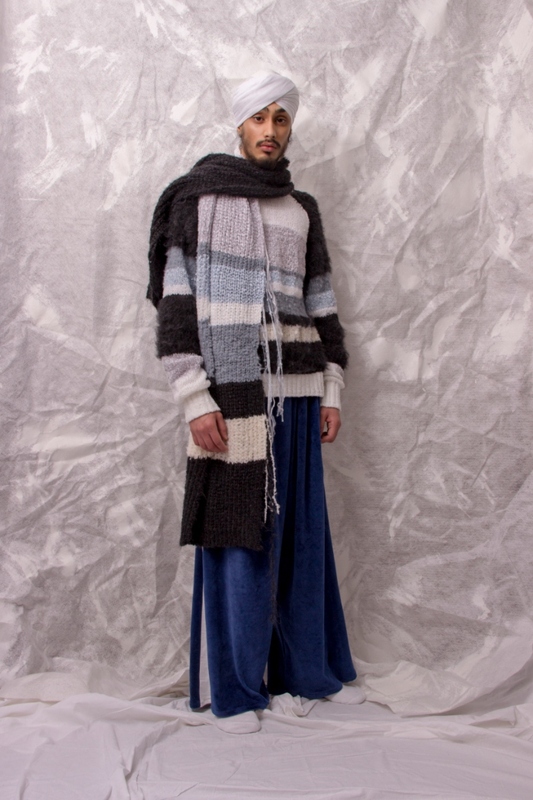 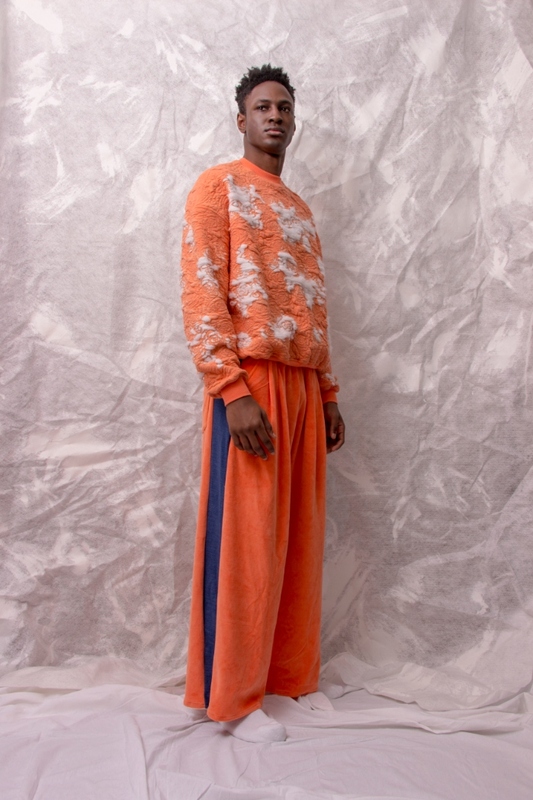 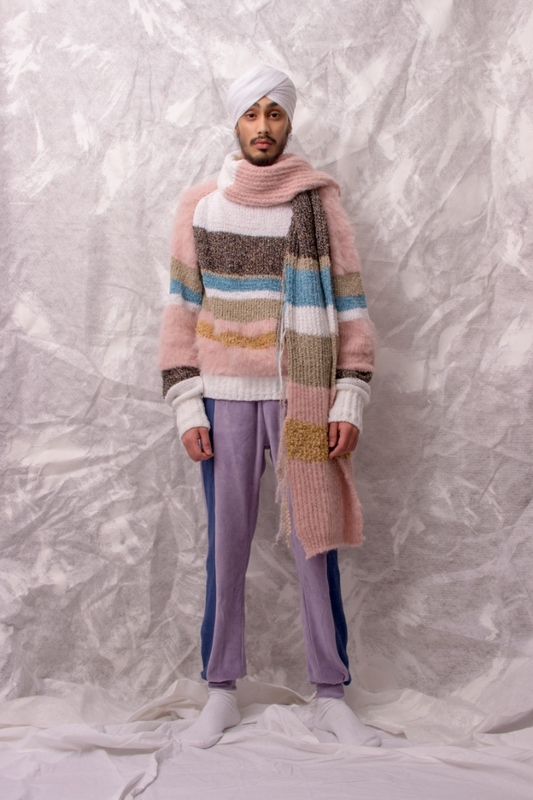 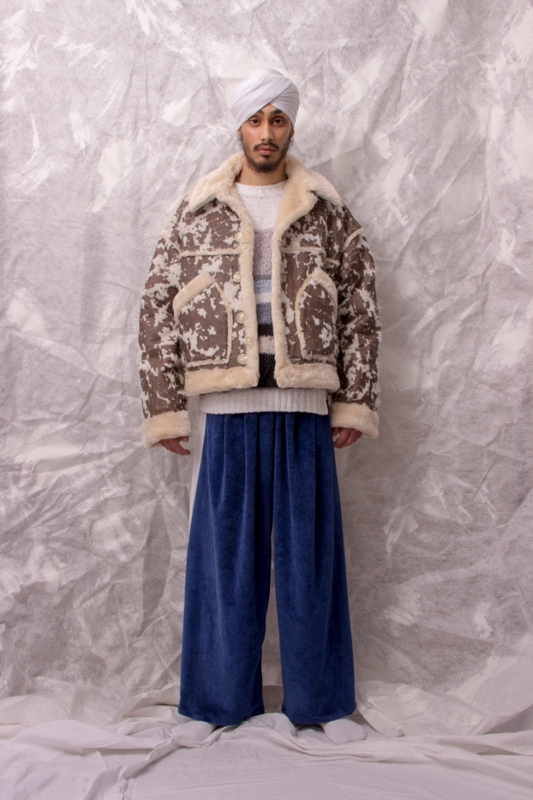 A graduate from the Royal College of Art in London, Chow’s unique perspective on menswear has earned him the Hong Kong Fashion Designers’ Association Talent Award and the Hong Kong Young Design Talent Award. 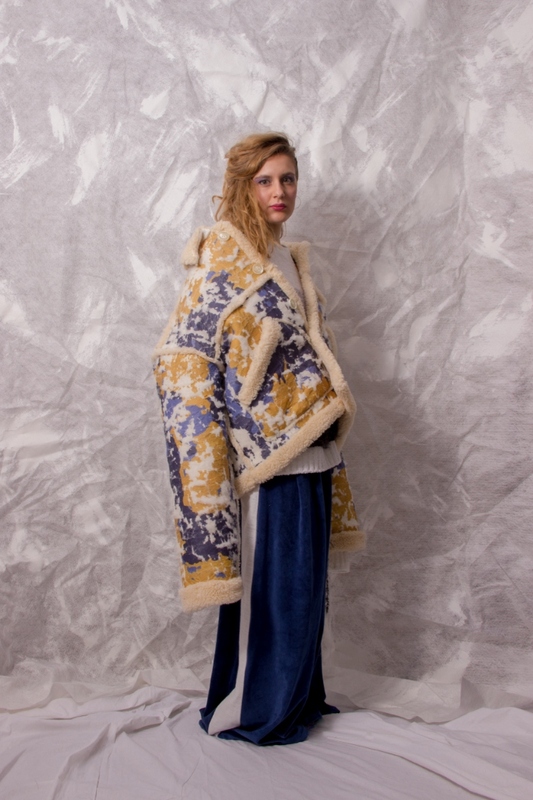 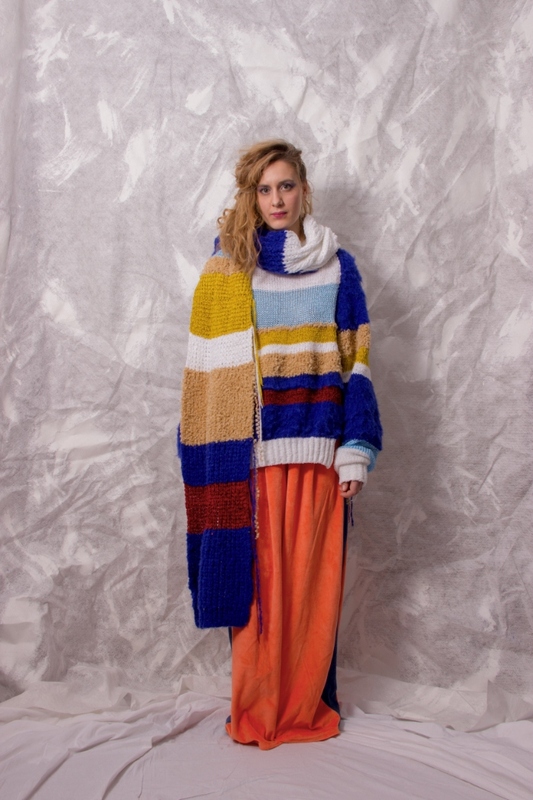 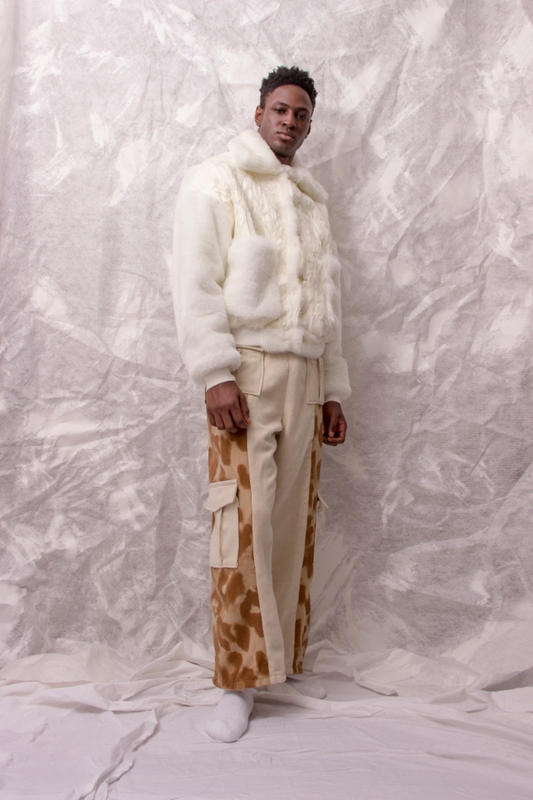 The designer was also a finalist in esteemed competitions including Vogue Talents, LVMH Graduates’ Prize and the H&M Design Award. 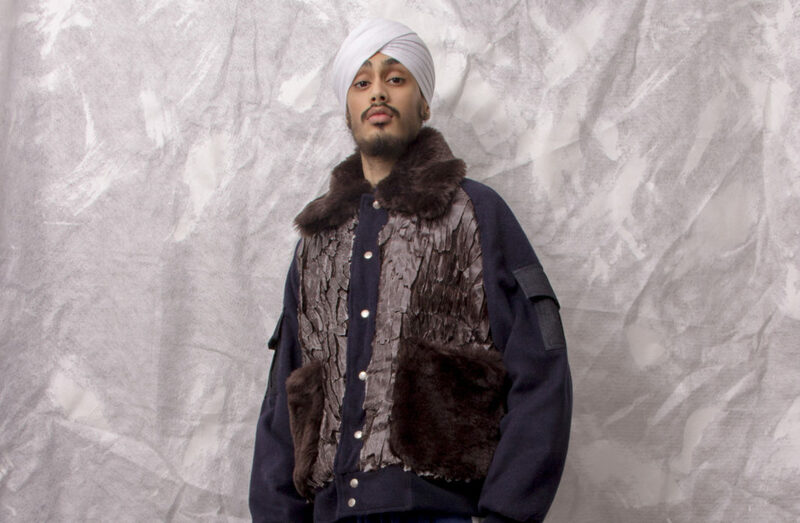 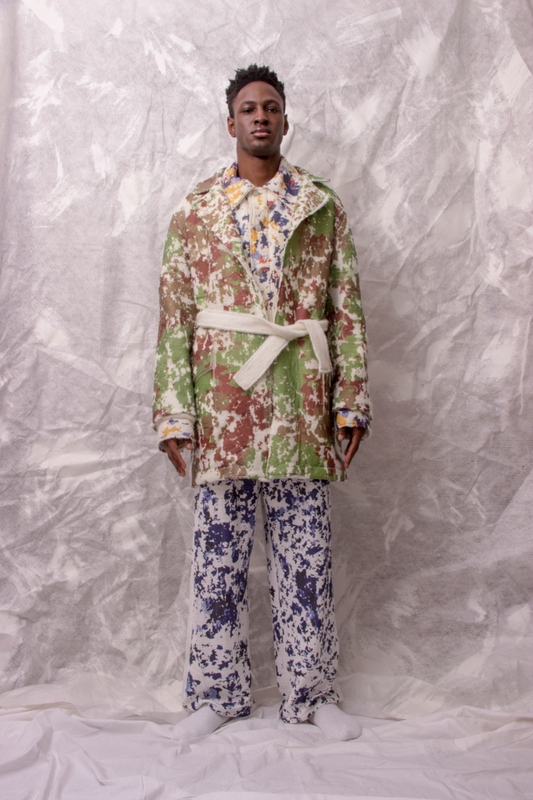 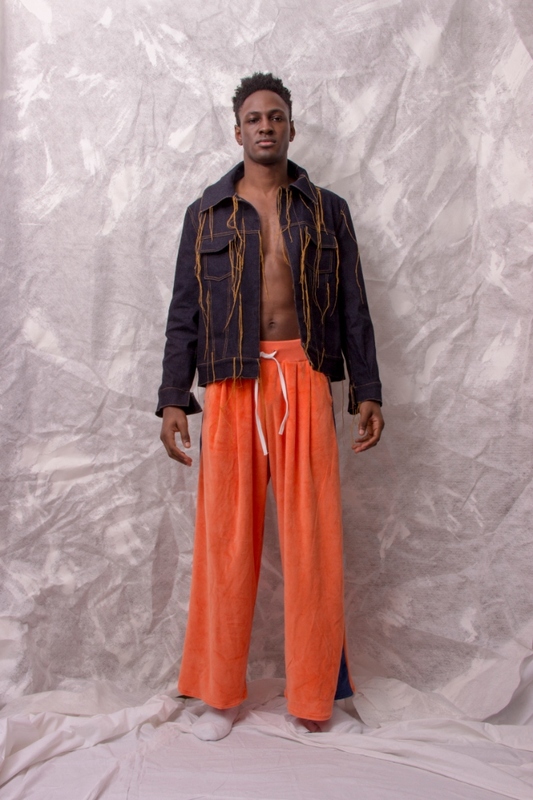 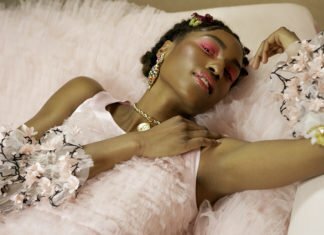 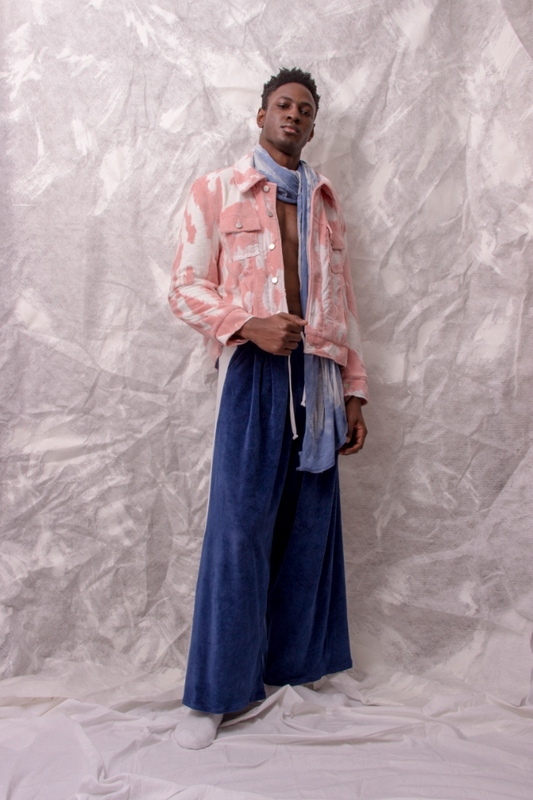 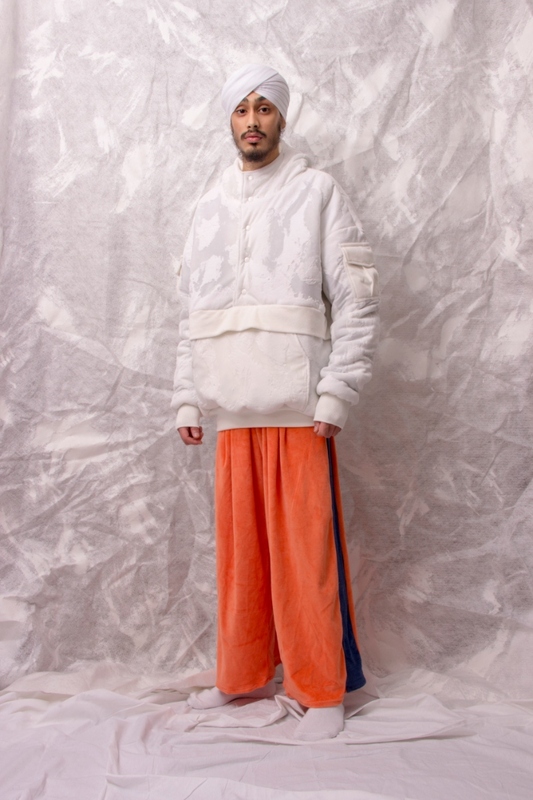 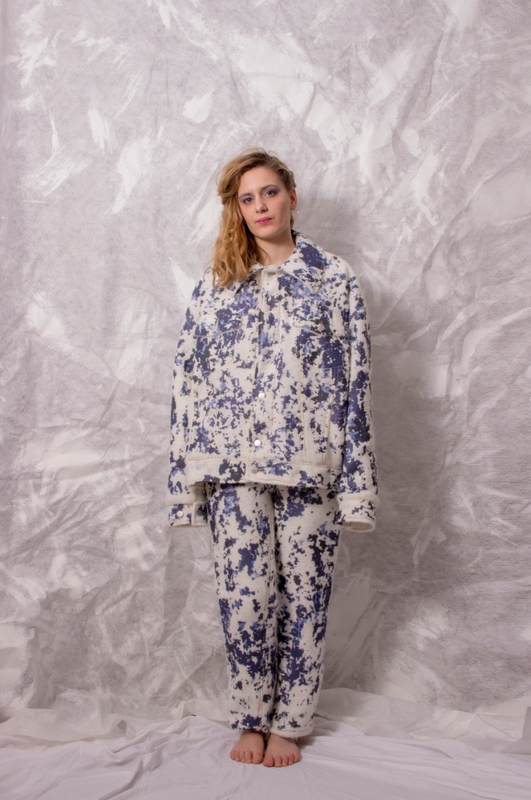 KA WA KEY’s latest collection, “Trashy Boy,” is the story of a young guy who goes to trashy clubs wearing trashy clothes. 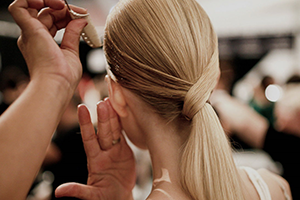 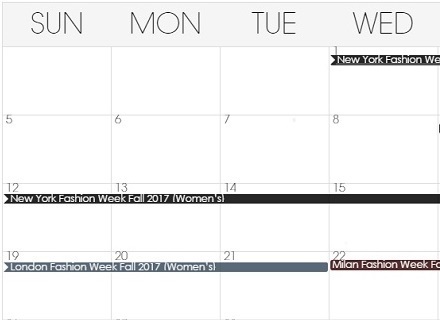 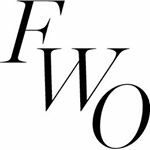 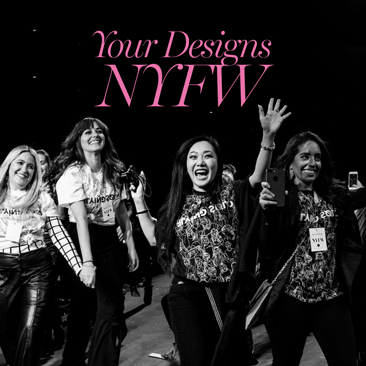 Their show will take place on February 10 during NYFW.